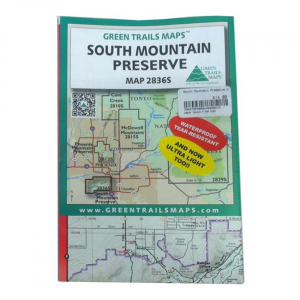 The most comprehensive recreation maps of the McDowell Sonoran Preserve and McDowell Mountain Regional Park. 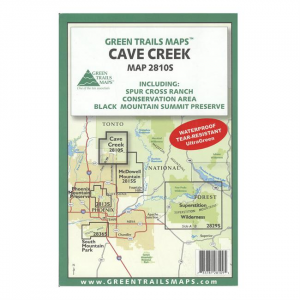 An extremely user friendly map made from waterproof, tear-resistant ECO-STONE. 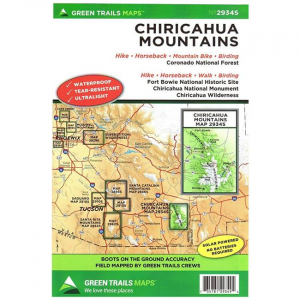 Includes Piestewa Peak, Dreamy Draw Recreation Area, North Mountain Preserve, Lookout Mountain, Shadow Mountain, Phoenix Mountains Preserve and Camelback Mountain. 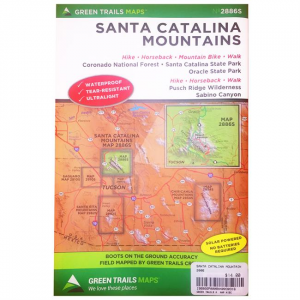 Waterproof, tear-resistant, and ultra light, this map of the Santa Catalina Mountains from Green Trails Maps will help you navigate the area's most popular hiking trails. 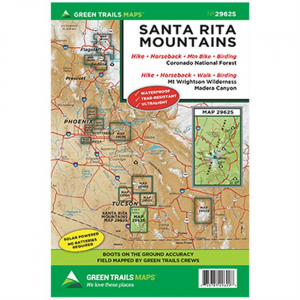 Waterproof, tear-resistant, and ultra light, this map of the Santa Rita Mountains from Green Trails Maps will help you navigate the most popular trails in the area with ease. 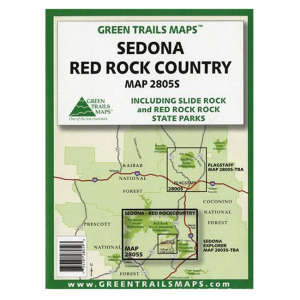 The Recreation Map for Sedona Red Rock Country from Green Trails Maps provides useful information on a beautifully printed map that includes all of the trails in the area, as well as insets of the two state parks. All the trails in Magnificent Red Rock Country. 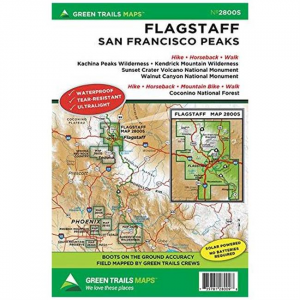 Includes insets of Red Rock State Park and Slide Rock State Park.  Printed on a paper sheet. The most detailed map of the United States Largest City Park. National Trail Profile. 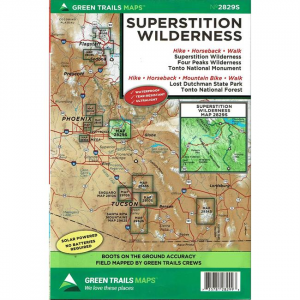 Covers the entire Superstition Wilderness and Tonto National Monument. 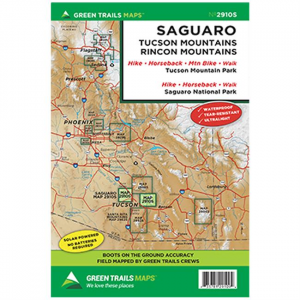 Includes insets of Lost Dutchman State Park and Lake Roosevelt Recreation Areas.